Need a Quote? Get Started. Get a quote today! If you’re looking for California surety bonds or contractors insurance in California, our agency will shop around until you receive a competitive price. Just submit the form on the left or call us for an immediate response at 1-877-331-9149. We also serve contractors in Arizona, Nevada, Oregon, and Washington. 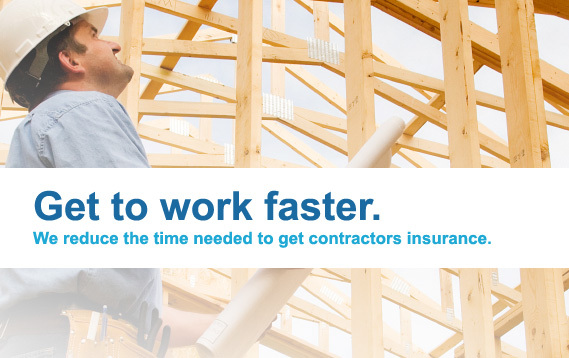 California contractors insurance and surety bonds at your fingertips! Fill out the online form and submit it instantly. No need to print and mail anything, or wait for busy insurance companies to return your calls. This significantly reduces processing time. Or process your application by phone at 1-877-331-9149. Don’t settle for less than the best customer service available. Our customer’s keep coming back to us because we take pride in the personal experience. You will work only with licensed surety bond agents for Arizona, California and many other States. 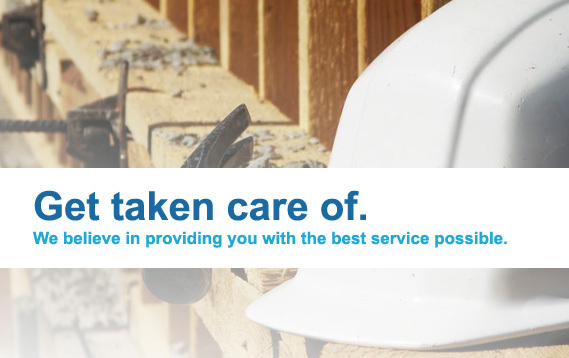 Representatives that are knowledgeable in contractor bonds, contractor’s insurance, and the California market. 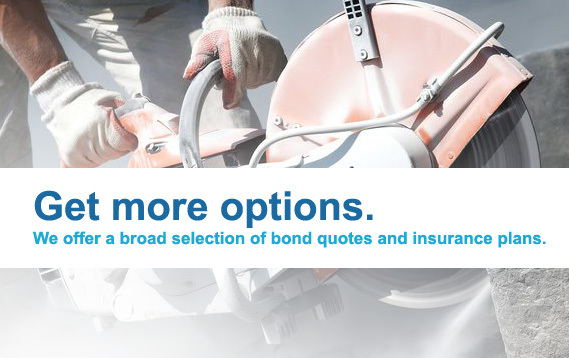 Turn to us for contractor bonds in California. 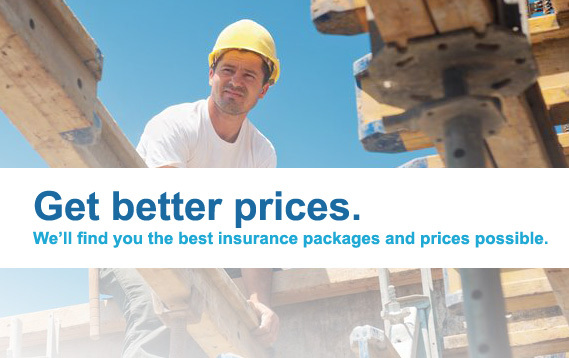 Low rates and FAST quotes make us ULTRA competitive on your Contractor’s Insurance. We’re a leader in California surety bonds and insurance because our customers get fast quotes, low premiums, and customer satisfaction guaranteed. Get your FREE quote today.